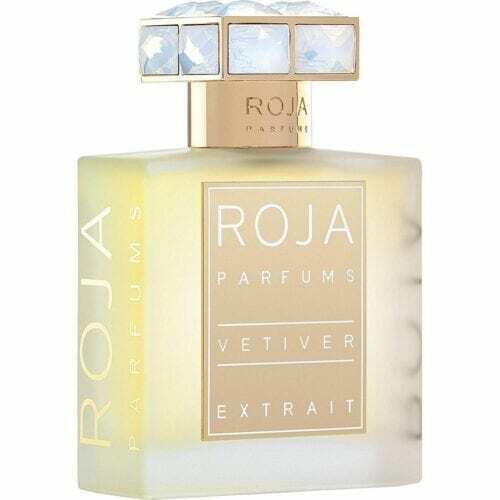 Created By British Perfumer Roja Dove, Roja Parfums is widely recognised as the world’s most luxurious fragrance house. Roja Dove is renowned for working with only the finest quality materials; from Rose de Mai, Jasmine de Grasse and natural Ambergris, all costing considerably more than pure gold, through to handmade, silk-lined boxes, and Swarovski encrusted, 24 carat gold coated caps, and candles with their fine fragrance grade oils mixed with the finest wax and painstakingly poured by hand, everything is made without compromise. 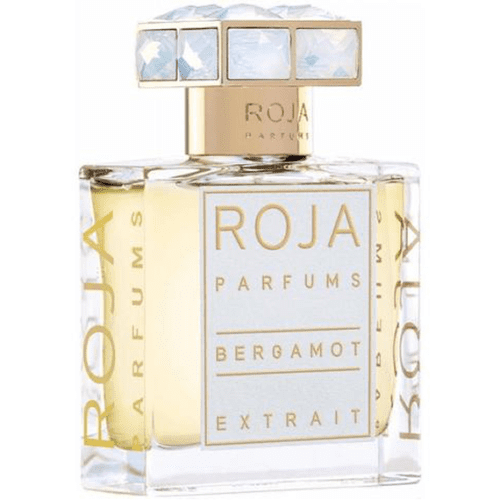 Each scent is made in England, and Roja Parfums is a true testament to the beauty of British perfumery. 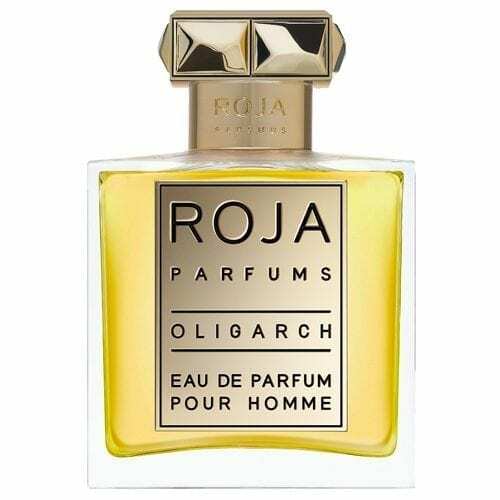 Roja Dove is equally well known for his creative perfumery style, with American GQ referring to him as ‘the greatest nose in the world’, and The New York Times considering him ‘a master tailor of scent’. When it comes to luxury fragrance, there is really nothing quite like Roja Parfums. 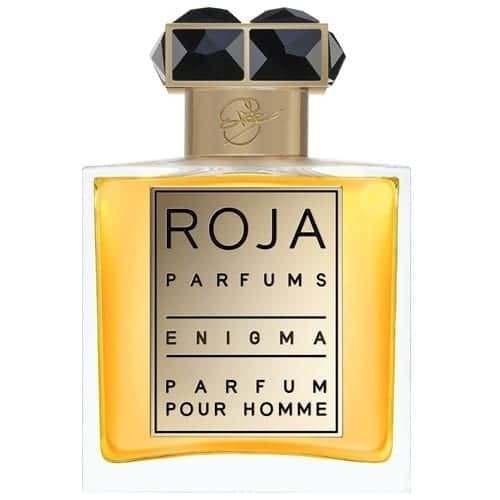 “I believe a perfumer is a poet or a storyteller who creates the tangible from the intangible,”explains Roja,“abstract images that strike at our core. We are painting pictures but we just don’t use paint. We are telling stories but we don’t use words. Instead we allow raw materials to express our ideas, our vision, using the language of perfume.”This belief runs through each sumptuous golden elixir. 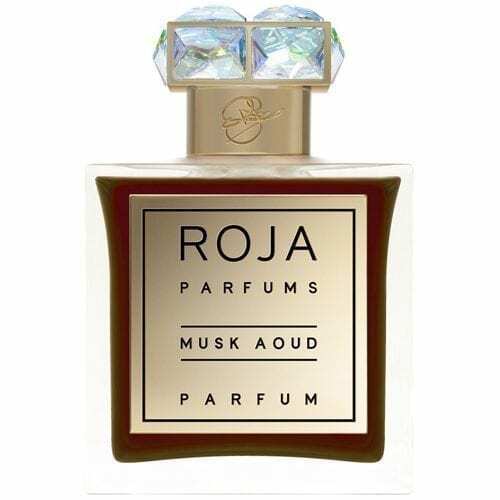 The scents of Roja Parfums are stylish, contemporary and made to last, recalling the luxury of the past whilst anticipating the expectations of the future. 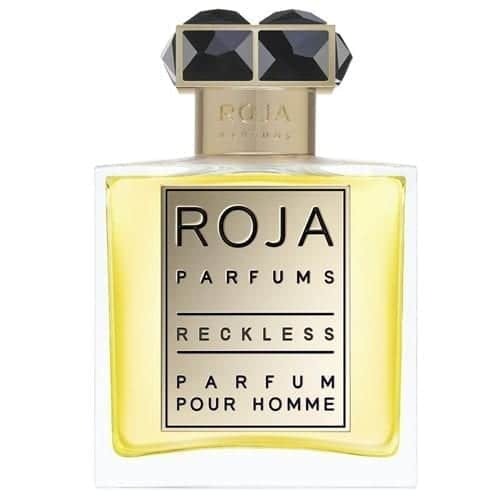 The concept for Roja Parfums is simple; it is Roja’s fundamental belief that there is a perfect perfume for everyone, and the collection is a balanced palette of scents that allows a client to find the perfect scent for them. 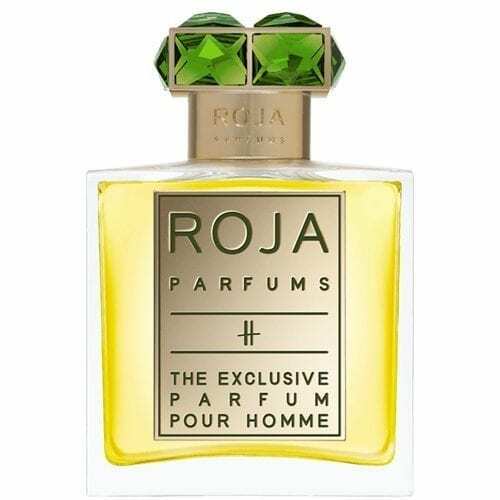 Rolls Royce, Laurent-Perrier, The Four Seasons, Fabergé, and The Macallan are just some of the world’s most prestigious brands that have called upon the imitable style of Roja Parfums. 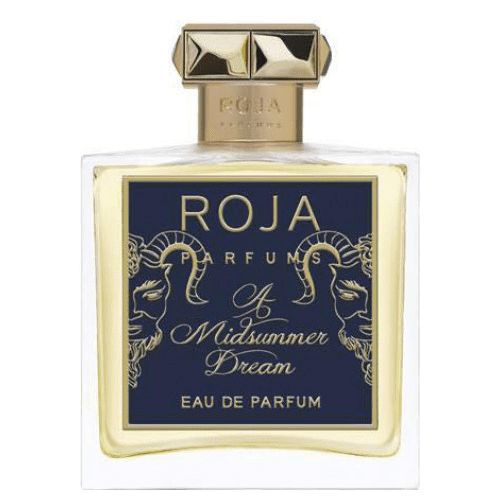 Such collaborations confirm Roja Parfums place at the forefront of artistic innovation in England. 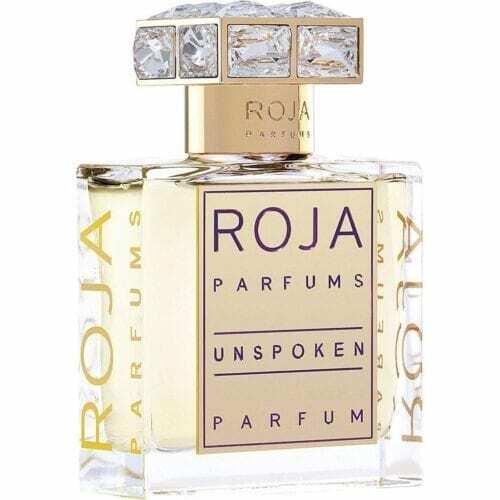 The international success of Roja Parfums, combined with the creativity and relentless drive of its eponymous creator, led to Roja being appointed by the government as an Ambassador for GREAT Britain – a campaign that celebrates the best in British craftsmanship and innovation. 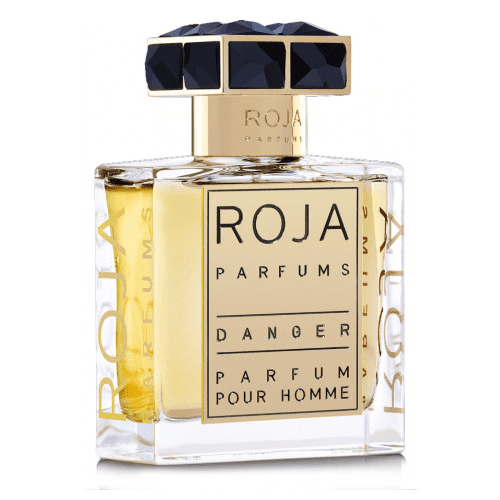 Roja Dove Amber Extrait. 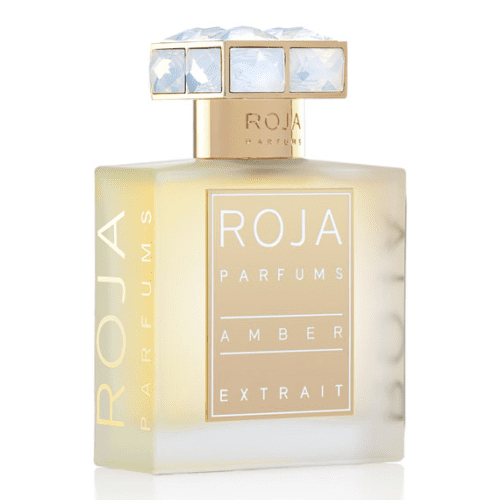 “Amber, a blend of exotic materials, crafted to give us a glimpse of the mysterious Orient.